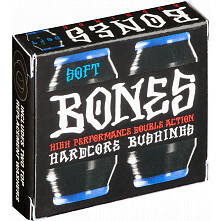 You'll feel the difference! 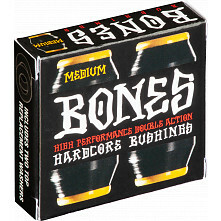 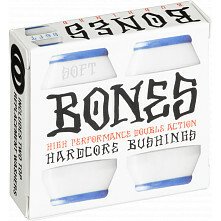 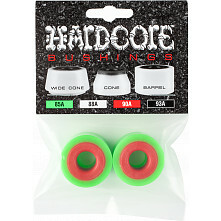 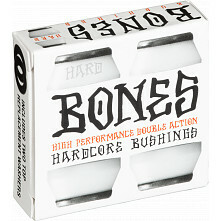 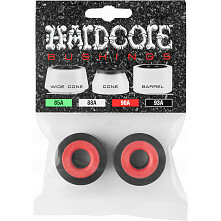 Our skateboard bushings are made with high-quality urethane and designed to improve the performance of your trucks. Available in a variety of durometers and colors that you can mix and match compatible bushings to meet your specific skateboarding needs. Browse our selection and upgrade your bushings today!